Landon Weir and Brock Summers are happily settling into their life as a couple, easily balancing Landon’s work as an animal rehabber with Brock’s career as a Colorado Parks and Wildlife Officer. When they find a bear shot and skinned, they set out to discover who’s behind the heinous act. Events force Brock to come out to his boss, causing him and Landon to rethink how public they want to make their relationship. As more bear sightings – and more carcasses – show up in the area, Brock is attacked by a black bear he’s trying to release back into the wild, but his injuries don’t prevent him from helping Landon and their friends with the investigation. Despite leads being thin on the ground, the two men try to uncover the poachers before more bears are killed. But when the evidence points them in an unexpected direction, Teller County’s bear population may not be all the killers have in their sights. I enjoyed this second installment of this series. This series is more focused on the mystery in each book , with the romance being an addition to the story. I felt the mystery was well done and interesting. Each of the books in this series is very full of information about wildlife laws, animal rehab, etc. If you have no interest in those things you may not like this. Personally I find these books really interesting and informative. I like both of the main characters and there are a host of interesting side characters that add to the plot line. The romance is sweet and there is no angst or unnecessary drama. This is the second in the series and can be read as a stand alone although you’ll enjoy the romance aspect more if you read them in order. If you’re looking for something a little different and like animals and/or mysteries I definitely recommend this series. Cover art.I liked this cover and I think it is a good representation of this story and the feel of this series overall. 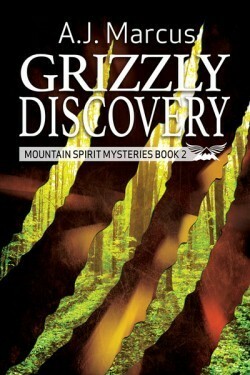 This entry was posted in Book Reviews, Books, Contemporary fiction, Dreamspinner Press, eBooks, LGBTQ Book Reviews, M/M Book Reviews, M/M Contemporary Fiction, M/M Fiction, M/M Romance and tagged An Ali Recommended Story and Series, An Ali Review: Grizzly Discovery(Mountain Spirits Mysteries book 2)‏ by AJ Marcus, author A.J. Marcus, DSP Publications (Dreamspinner imprint), gay fiction, Grizzly Discovery(Mountain Spirits Mysteries book 2)‏ by AJ Marcus, m/m action/adventure, m/m murder mysteries, Mountain Spirit Mysteries series by A.J. Marcus. Its Release Day for Imperfect Harmony by Jay Northcote! *Imperfect Harmony will be exclusive to Amazon for 90 days. After that it will be available at all retailers. 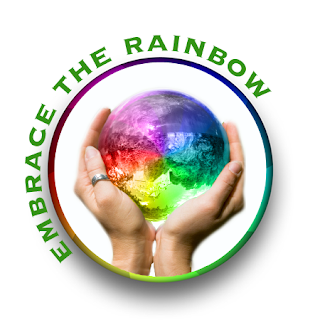 This entry was posted in Book Reviews, Books, Contemporary fiction, eBooks, LGBTQ Book Reviews, M/M Book Reviews, M/M Contemporary Fiction, M/M Fiction, M/M Romance, Uncategorized and tagged author Jay Northcote, gay fiction, Imperfect Harmony by Jay Northcote, may december romance, Release Day. Hello, everybody! 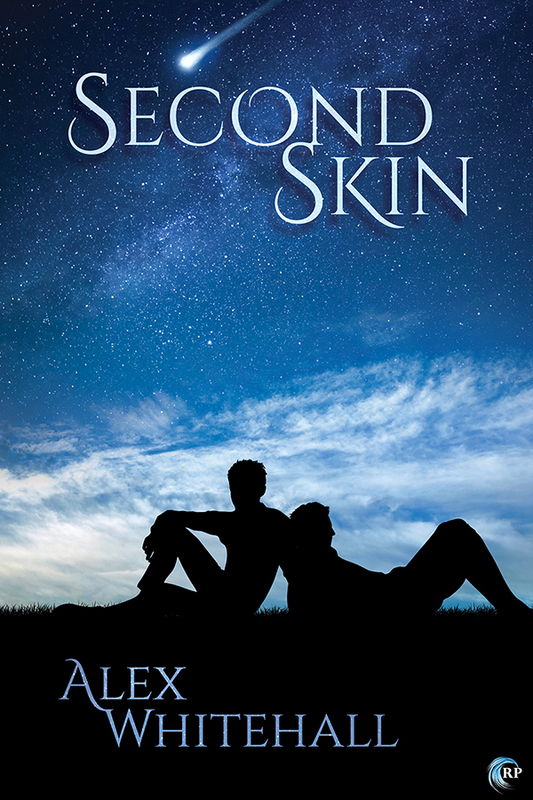 I’m Alex Whitehall, and I’m here today touring for my New Adult story, Second Skin, which is about Jay and Roswell, who are on a journey of love, acceptance, and self-discovery. To celebrate the release of Second Skin, Alex is giving away $25 in Riptide credit. Leave a comment to enter the contest. Entries close at midnight, Eastern time, on April 16, 2016. Contest is NOT restricted to U.S. entries. Thanks for following the tour, and don’t forget to leave your contact info! This entry was posted in Book Giveaways, Book Reviews, Book Tours and Contests, Books, Contemporary fiction, LGBTQ Book Reviews, M/M Book Reviews, M/M Contemporary Fiction, M/M Fiction, M/M Romance, Riptide Publishing, Uncategorized and tagged a Riptide Book Tour and contest, author Alex Whitehall, gay fiction, M/M New Adult Contemporary Fiction, Second Skin by Alex Whitehall. This entry was posted in Book Giveaways, Book Reviews, Book Tours and Contests, Books, Dreamspinner Press, eBooks, LGBTQ Book Reviews, M/M Book Reviews, M/M Fiction, M/M Romance, M/M Supernatural Fiction and tagged a Pride Promotions Book Blast and Contest, author Meg Bawden, horror, m/m romance, North to Zombieville (Zombieville #1) by Meg Bawden, Science fiction. For Memorial Day 2016, eleven authors have come together to honor those who lost their lives while defending our freedom. 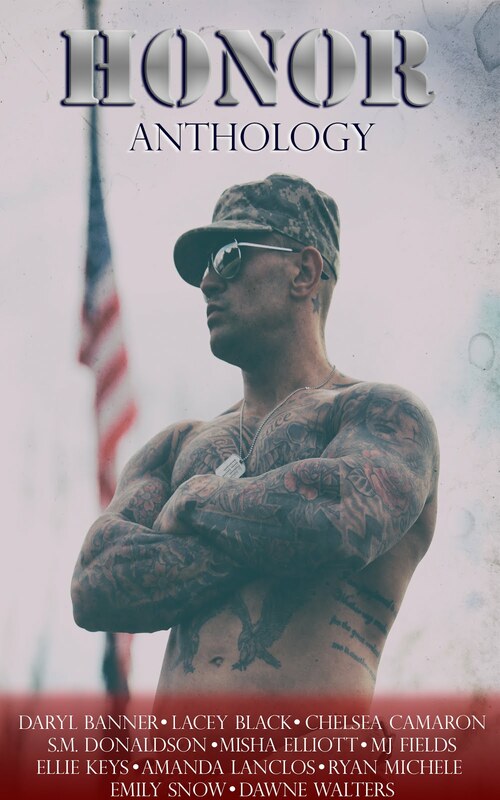 Enjoy eleven brand new military-themed stories, which may contain a few familiar faces. Through happiness, struggles, love, loss, appreciation, and sorrow, these stories will leave you red hot and wanting more. All proceeds from the sales of The Honor Anthology will be donated to the Honor the Sacrifice charity. 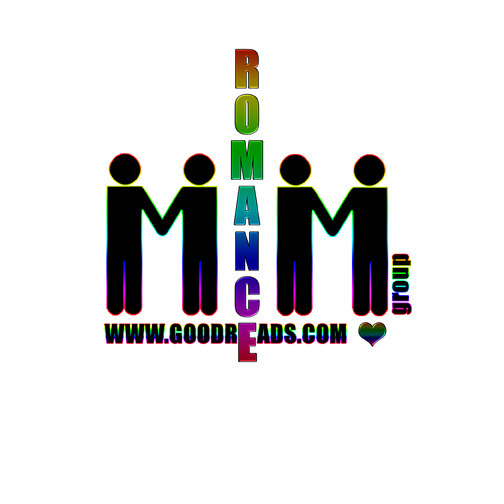 This entry was posted in Books, Contemporary fiction, eBooks, LGBTQ Book Reviews, M/M Book Reviews, M/M Contemporary Fiction, M/M Fiction, M/M Romance, Uncategorized and tagged Amanda Lanclos, charity anthology, Chelsea Camaron, Daryl Banner, Dawne Walters, Ellie Keys, Emily Snow, Enticing Journey Book Promotions, Honor Anthology, Honor the Sacrifice charity, Lacey Black, Misha Elliott, MJ Fields, Ryan Michele, S.M. Donaldson.